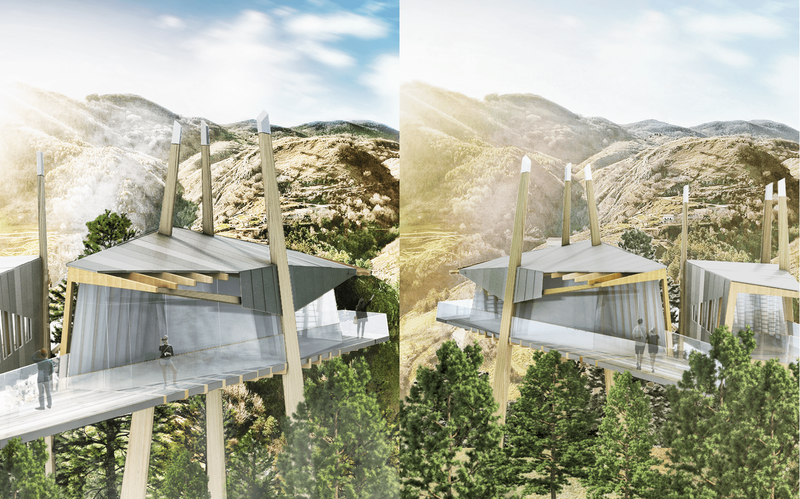 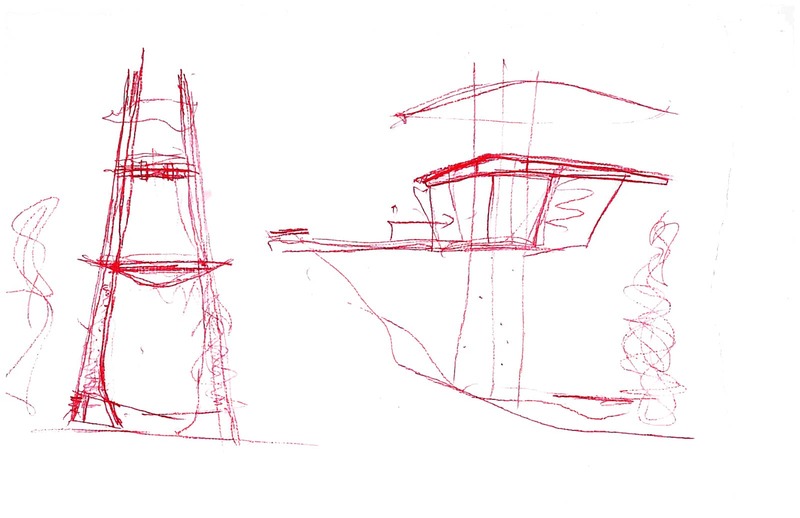 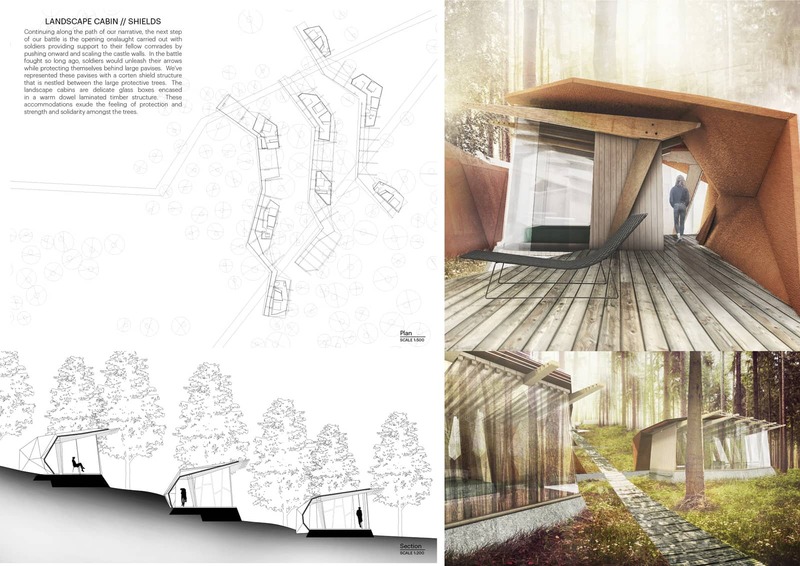 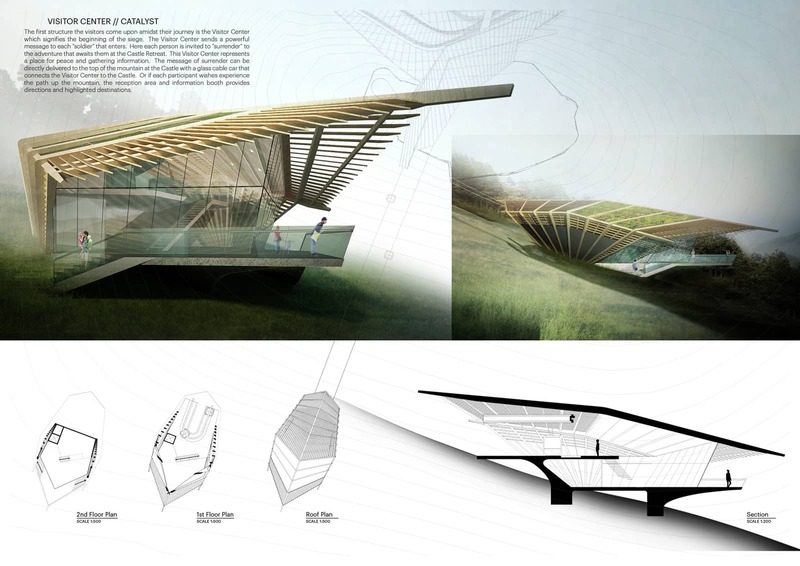 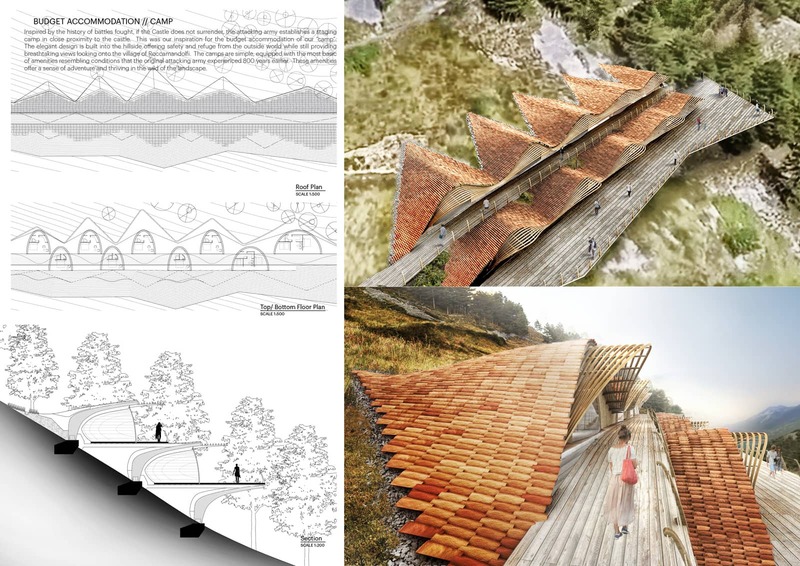 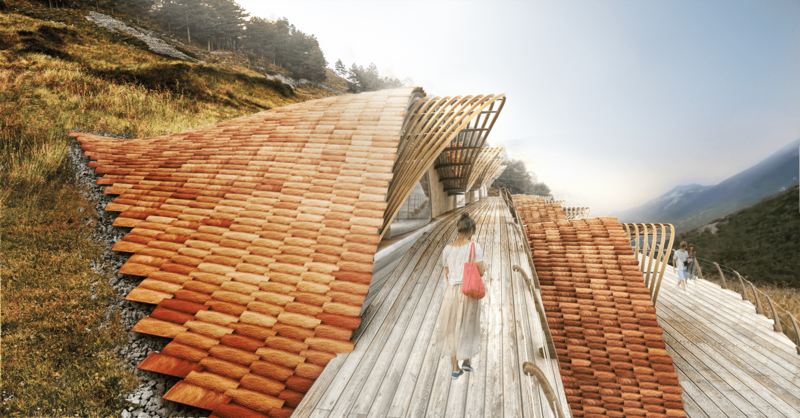 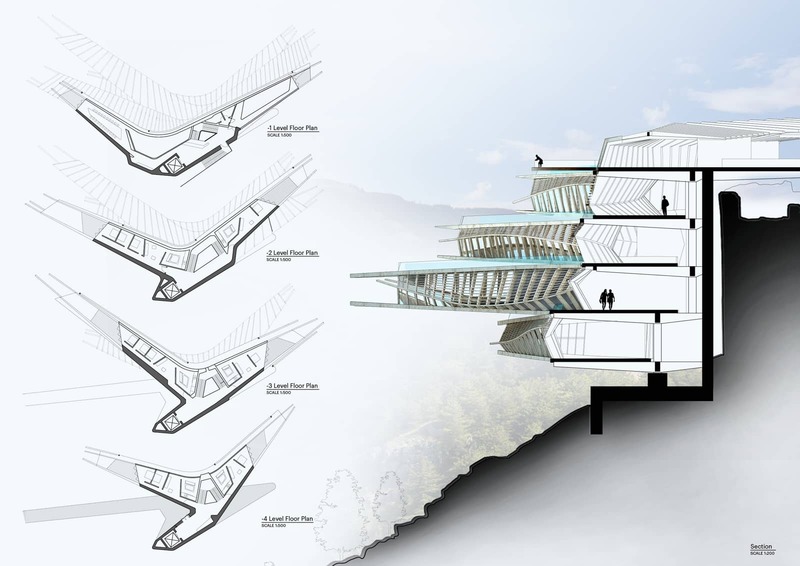 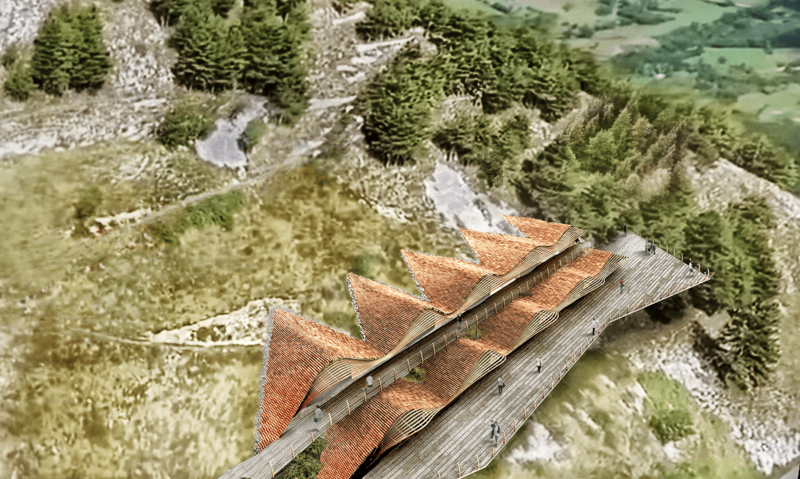 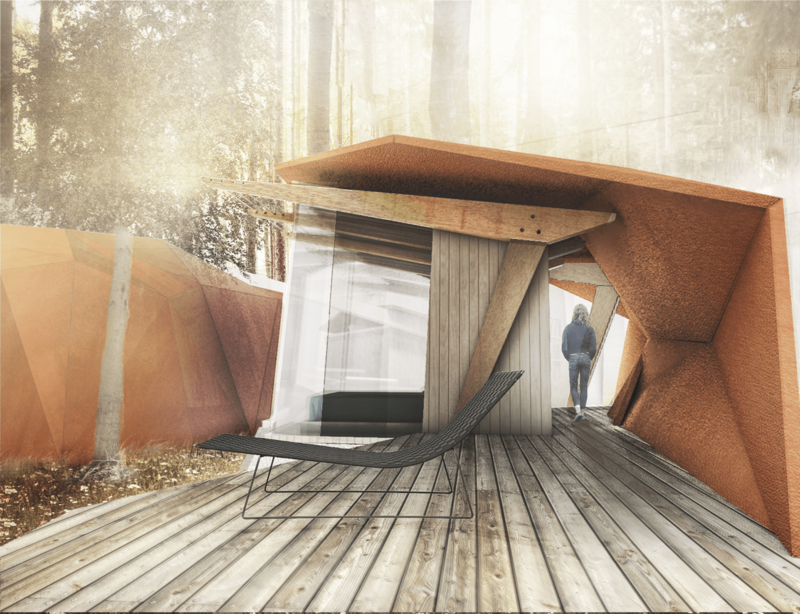 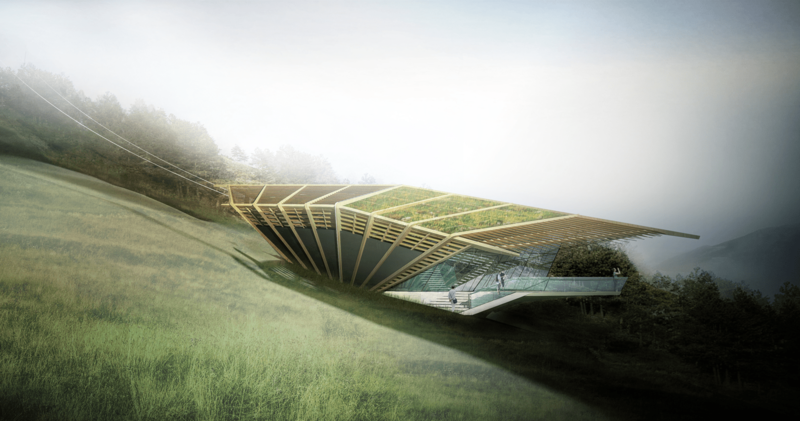 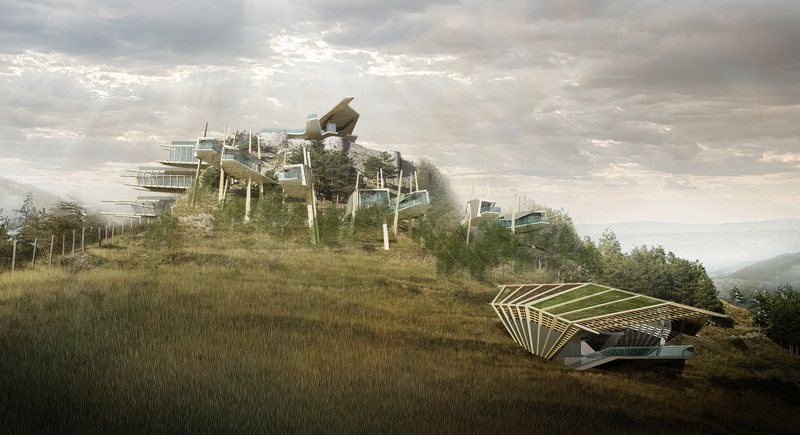 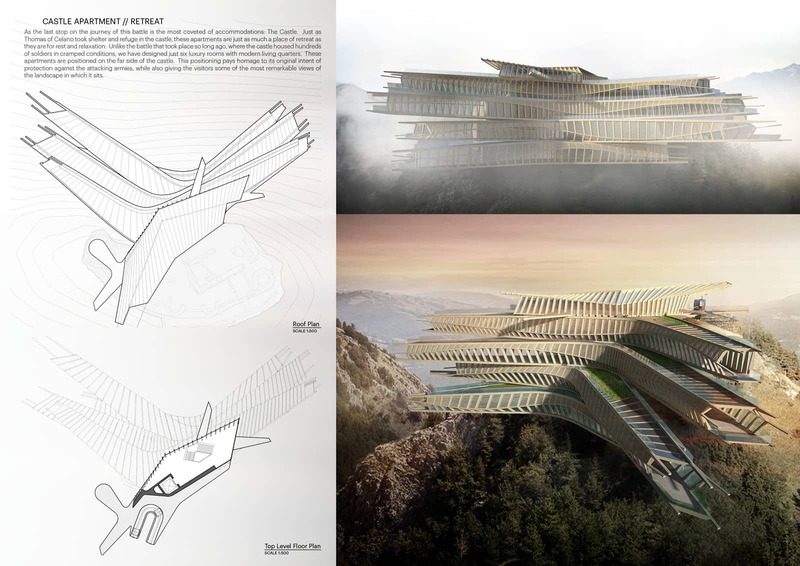 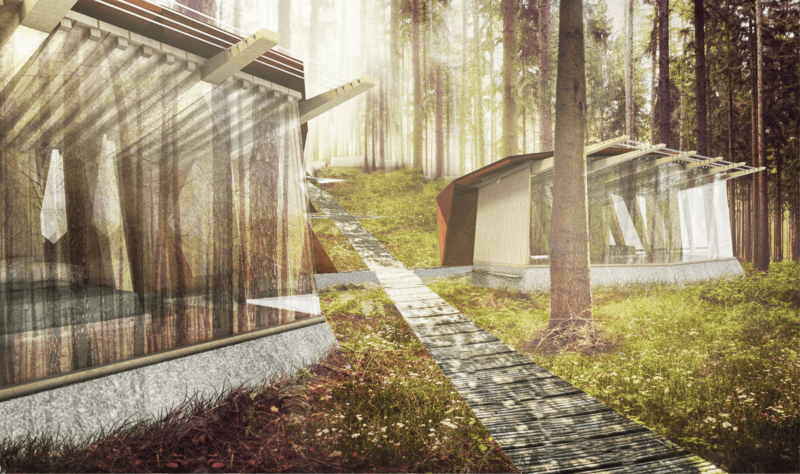 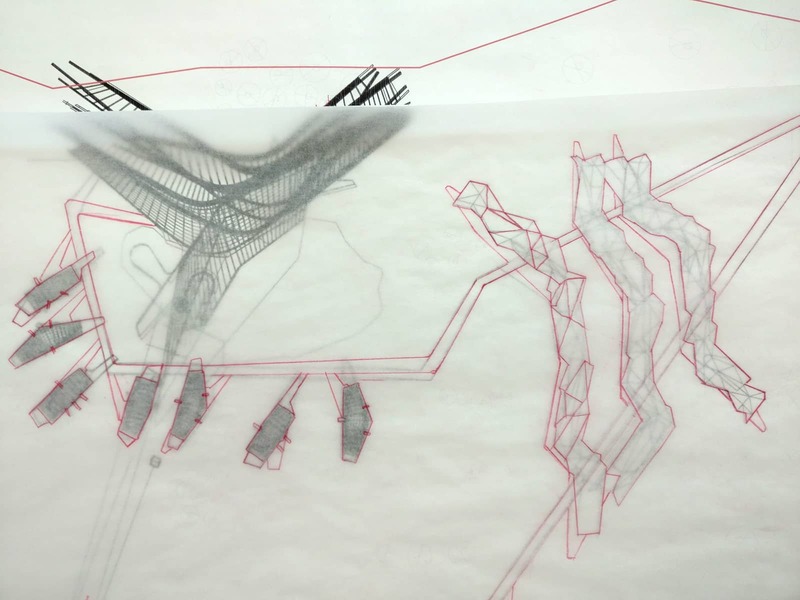 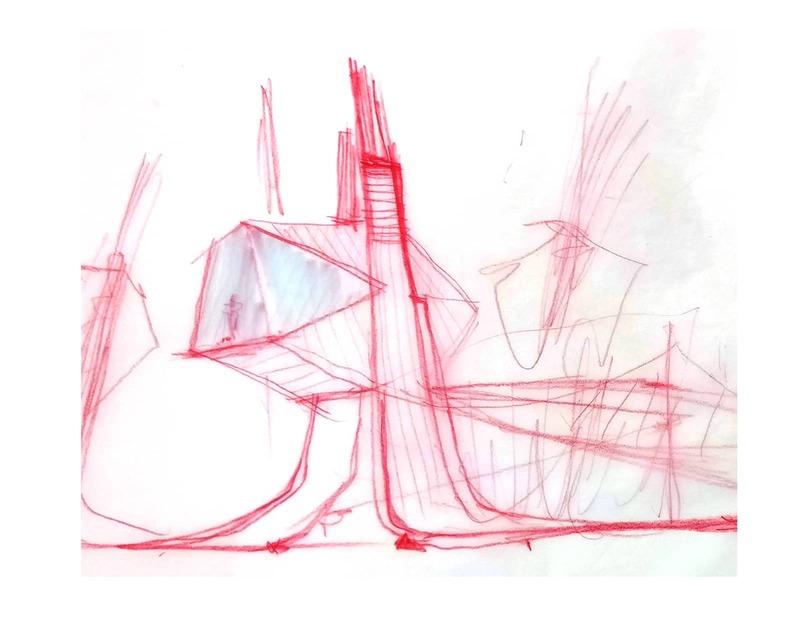 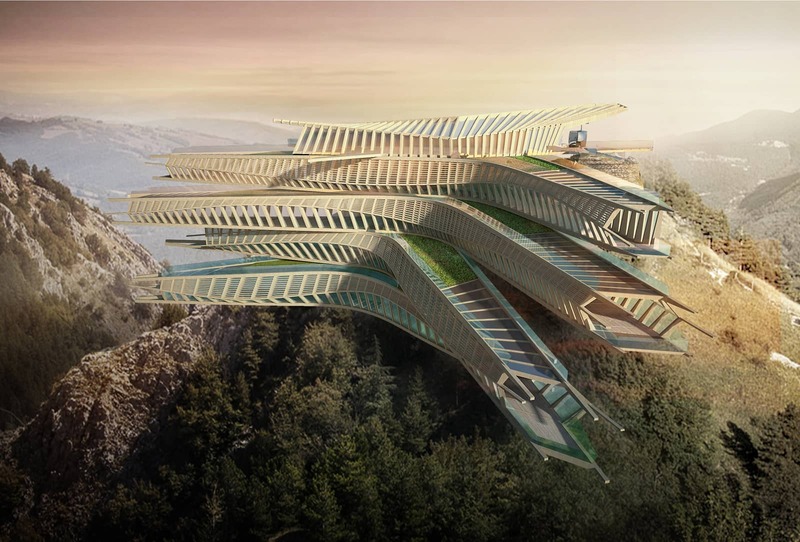 DFA participated in Italian government sponsored competition to re-envision a medieval fortress as a complex of modern observatory houses for hospitality, tourism and attraction. 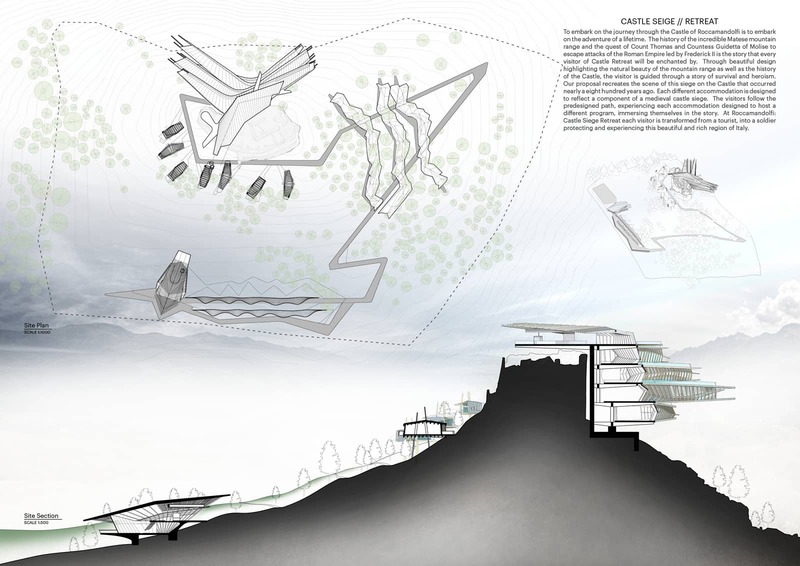 DFA’s strategy was to take advantage of the oneiric setting with remarkable skies, highlighting the unparalleled natural beauty of the Matese mountain range as well as the history of the Castle. 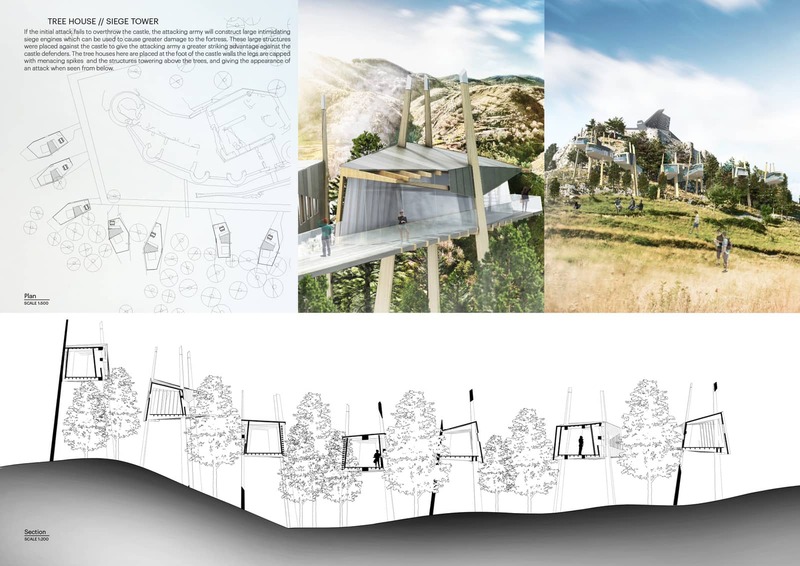 This was a hospitality master plan inclusive of a visitor center, budget hotel, cabins, tree houses, and luxury apartments, located at the historic Castle of Roccamandolfi in Italy.